One day Match Play Tournament May 4th. 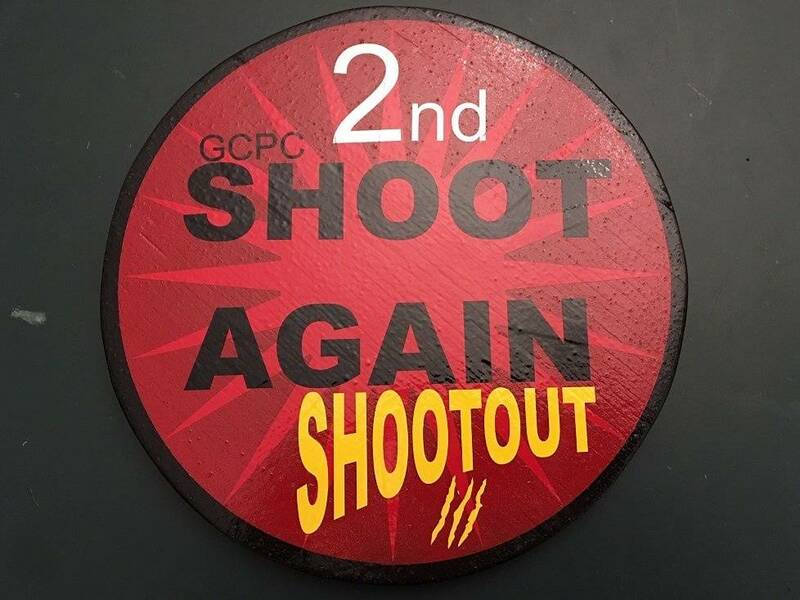 Come and get your Texas IFPA points at our annual Shoot Again Shootout Tourney. Entry is $20. Tournament is from Noon-7:00 with and hour of practice at 11:00 A.M. This will be a Match Play style tournament with 4 rounds of 3 games each for qualifying. Top 8 players will make the finals. No side tourney this time so everyone can make it home at a decent hour. But plenty of pinball talk, playing, and food will be had. Food will be either Brisket or Gumbo. Bring your own coolers of drinks or snacks. Extra is always welcome. This tournament is at a private residence not a commercial business. Approximately 17 machines across all era's will be used.